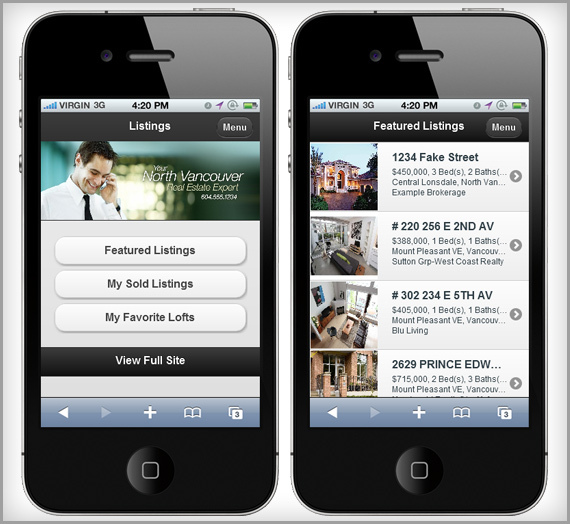 If you didn’t know already, all of our real estate website customers have a full featured mobile site that’s included for absolutely no additional cost. As of today, those mobile websites just got better than ever with a fresh new set of features. Now, when you visit your RealtyNinja powered website on your smart phone or tablet, you will see all of your listings (active and sold), all custom listing groups, buildings, all custom building groups, all your blog entries, an “about” page and your contact info. 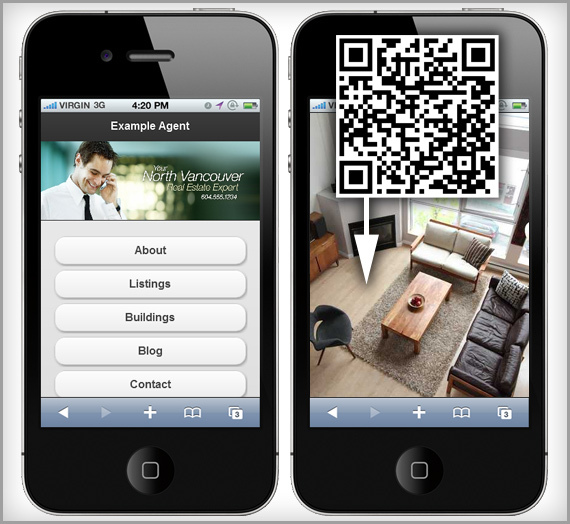 We also updated the QR code support to direct users to mobile-friendly versions of listings, buildings and blog posts. Go ahead, pull out your phone and scan the QR code below and see for yourself. 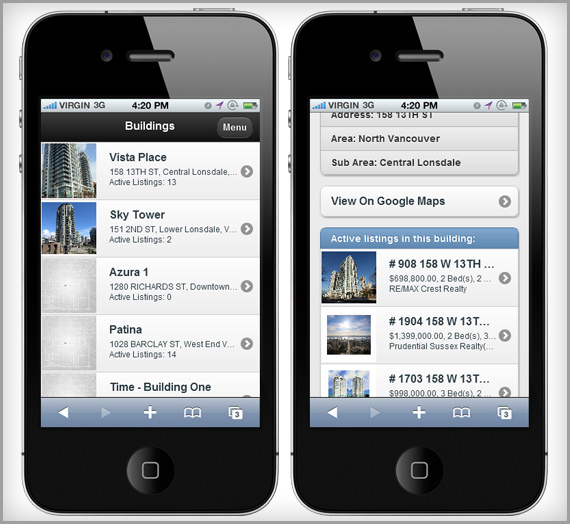 Buildings you’ve added will also be displayed, including all the active listings inside them (automatically updated 4 times a day). 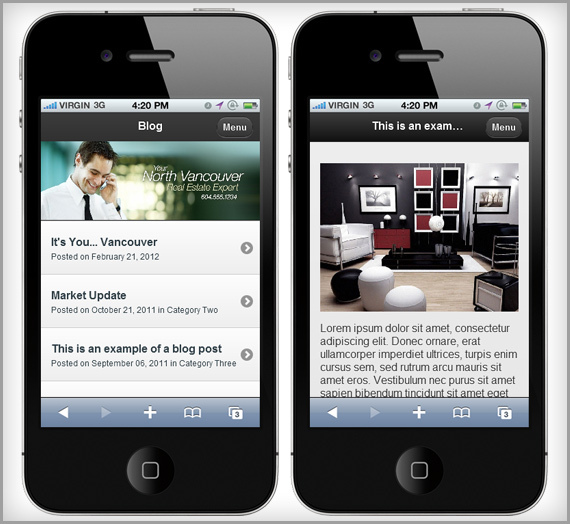 Your blog entries will appear in a mobile-friendly way, all images will be scaled to fit the screen automatically. We completely re-wrote the entire mobile platform to support even more devices and ensure a much smoother “app-like” experience. Our next version (which we are hard at work on) will have a full location-aware MLS search (which will take advantage of your devices GPS and show you nearby active listings) and more. Stay tuned for more innovative features that help save you time and generate leads… because that’s what it’s all about.